When it comes to the minimal spectrum of electronic music, few ladies (or gentlemen for that matter) come as highly respected as French-born and German-based DJ Jennifer Cardini. From guest slots at revered venues such as Panorama Bar, Nitsa and Fabric, to residencies within Parisian hotspots like Rex Club and Le Pulp, the veteran figure has become celebrated for her signature "downtempo, cinematic mixing style". Whether you’re catching her live or listening to mixes on headphones (2008’s Feeling Strange on Kompakt has admirably withstood the test of time), there’s just no way you’re not grooving to her immersive, irresistible approach. Listen to Jennifer Cardini's incredible set at Burning Man 2016. But beyond her considerable ventures behind the decks, Cardini is also acclaimed as a force in the studio. With critically adored releases on labels like Kill The DJ, Crosstown Rebels, and her own Correspondant imprint, she's proven herself to be one of the most consistent producers in the game. This Saturday, 7 January, Jennifer Cardini makes her return to Singapore at Kilo Lounge's newly-opened Tanjong Pagar digs. But before then, we caught up with the French icon to find out a bit more about the records that have shaped her music, career and life. 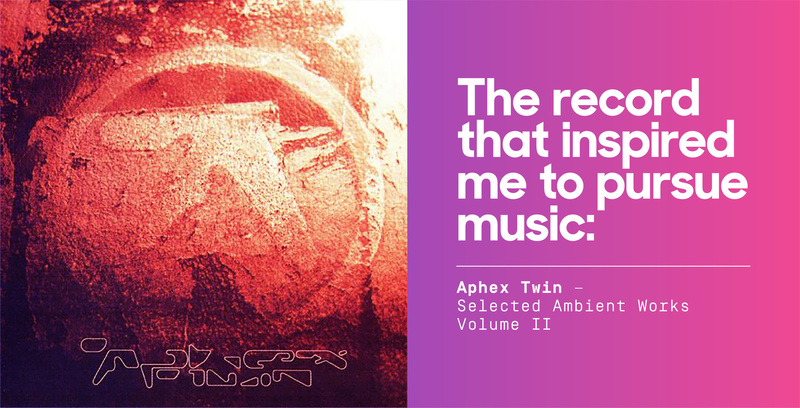 "Selected Ambient Works Volume 2 from Aphex Twin. Total electroshock! Got me into electronic music." "Hard to choose, so many of them. I’m a big fan of Jonathan Kusuma, I play so much music from him. Also the last Powder record on Cocktail D’Amore." 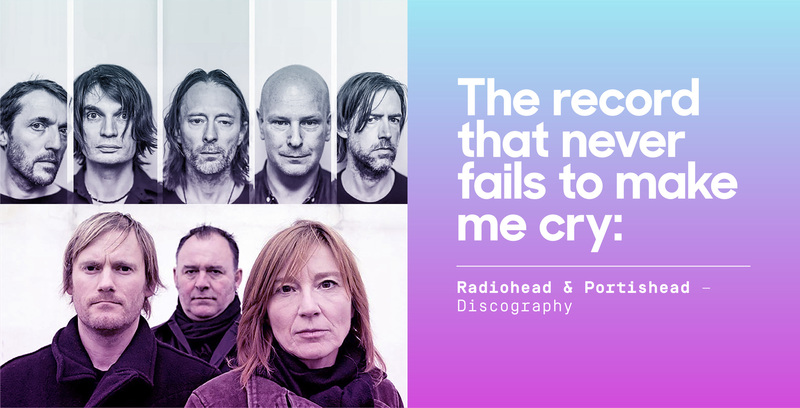 "Many of them, Radiohead and Portishead are pretty good at that. Classical music too." "That Final Credit record from Midland made me dance all summer 2016!" 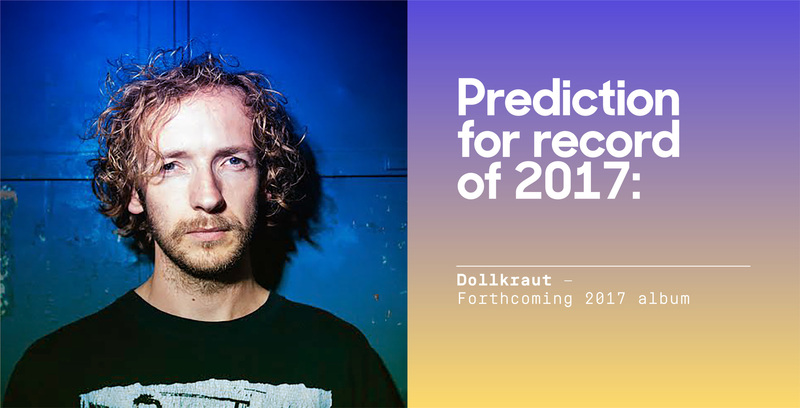 "For me the new Dollkraut album - we've been working on it for a few months. It will be released in February on my new label Dischi Autunno. It’s my favorite 2016 record and hopefully your favorite 2017!" 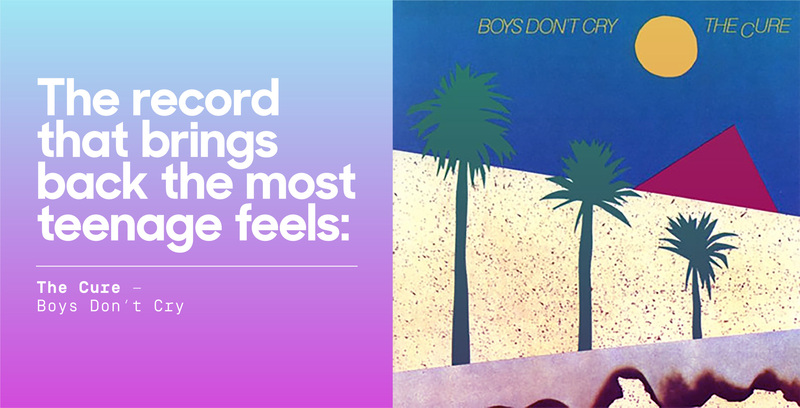 "Boys Don't Cry by The Cure! Or maybe Violator by Depeche Mode." 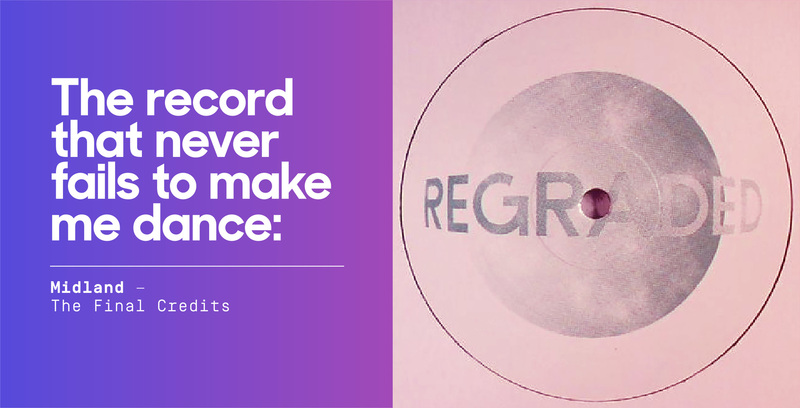 "What makes a great record for me is that it sticks and does not suffer with time. 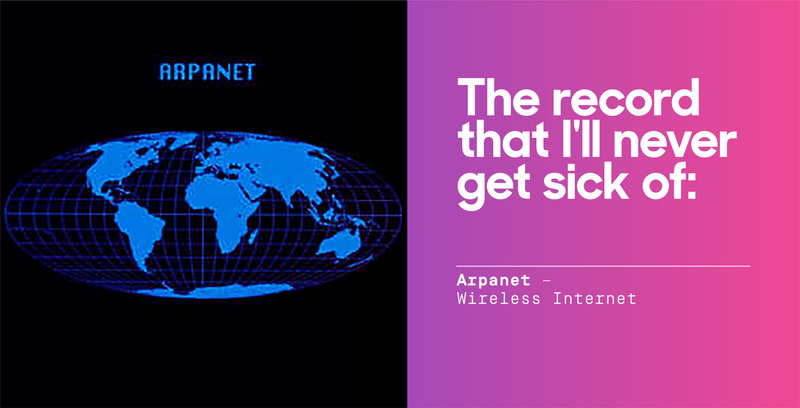 Lately I arranged my record collection and listened again to Arpanet’s album on Record Maker and it is still so so so good! Great record for ever." 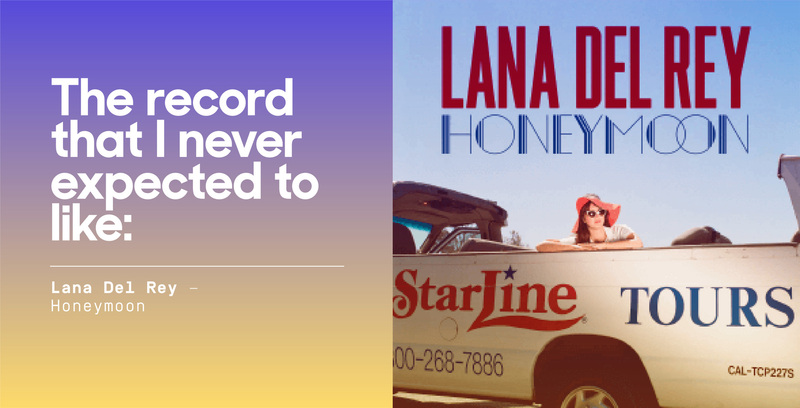 "To be honest I never thought I would like so many songs in Lana Del Rey's last album!" 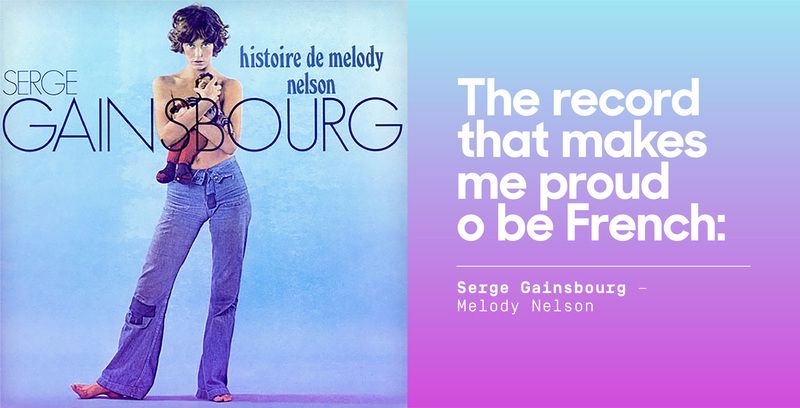 "'Melody Nelson' from Serge Gainsbourg is one of my favorites, but then his full discography is close to perfect. I’m a huge fan. Rita Mitsouko is also still one of the best French bands for me and of course Daft Punk made French electronic music very popular. We have great French artists. 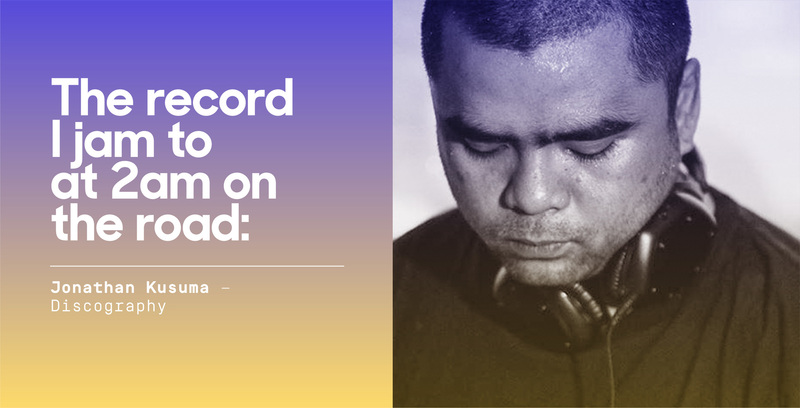 People like Jean Jacques Perrey, Eliane Radigue or even Jean Michel Jarre contributed a great deal to making the music I like and play popular." 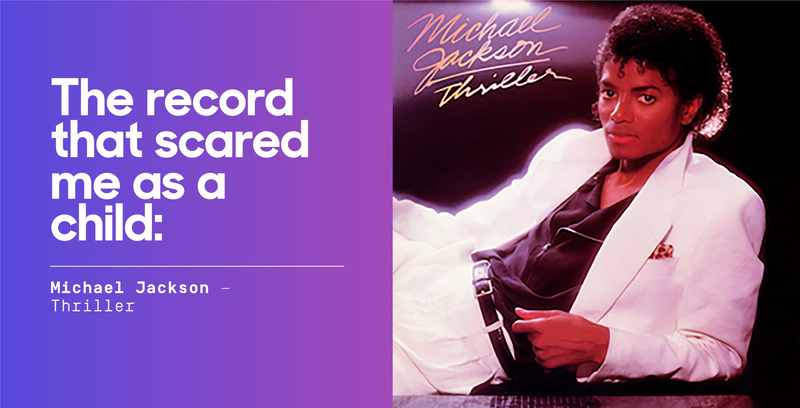 "'Thriller' of course! That Michael Jackson video with the zombies scared a whole generation... but also later got the same generation into loving zombies movies!" 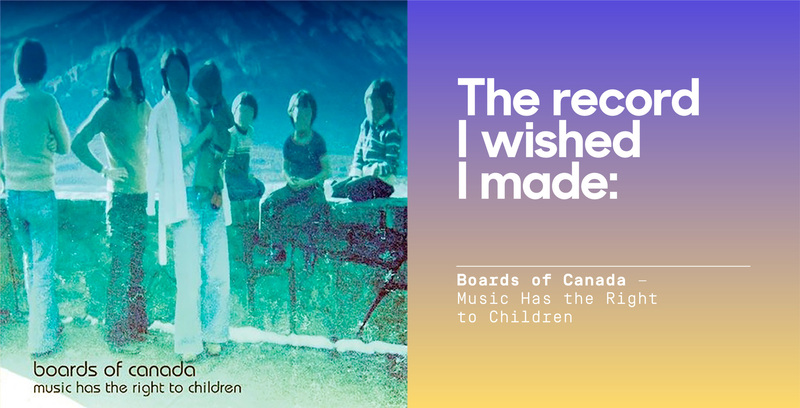 "Anything from Boards of Canada. Music Has the Right to Children is such a beauty!" 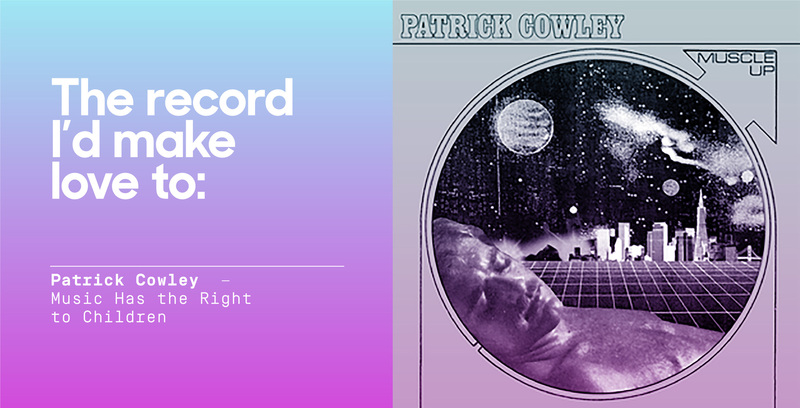 "Patrick Cowley's song 'I Need Somebody To Love Tonight'."